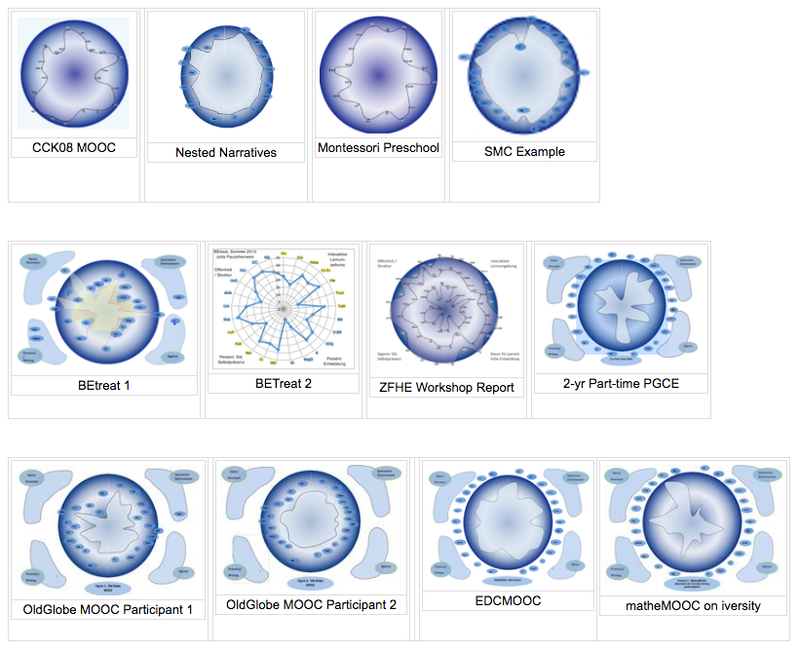 Networked Learning 2016: Do we need new metaphors? The question in the title of this post was raised by Caroline Haythornthwaite in her keynote presentation for the Networked Learning Conference 2016. Metaphor became a theme which ran through the conference, following this opening keynote. 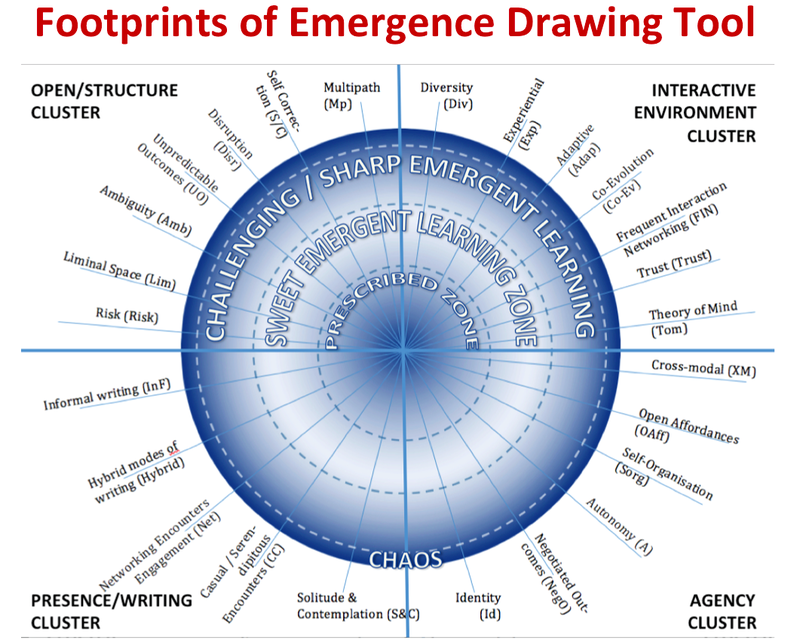 Caroline discussed many metaphors for networked learning including new ones that might help us reconsider where we are and where we are going next in terms of networked learning. 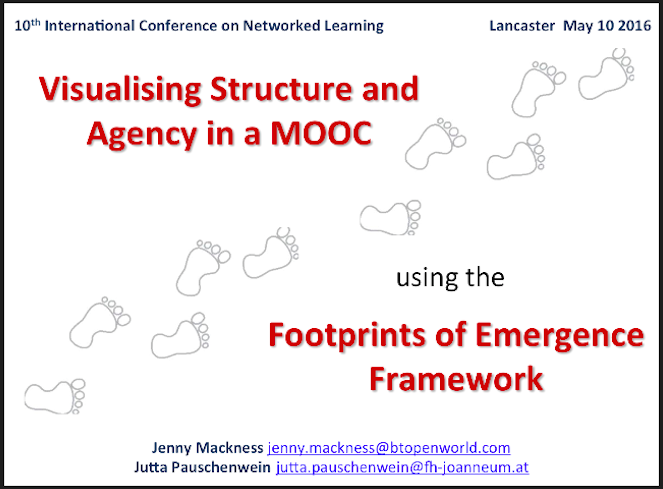 By the end of her presentation after she had taken us through a whirlwind of many possibilities, she asked the question (Slide 52), ‘What are the implications for networked learning if we use metaphors that relate to new working conditions?’ e.g. Gig learning and Uber learning. A quick search on Google suggests that the implications might be that we see more posts like this ‘5 skills of the Gig Economy’ by Joseph Aoun. Metaphors help us to think differently, see alternative perspectives and ‘unflatten’ our thinking (Sousanis, 2015). 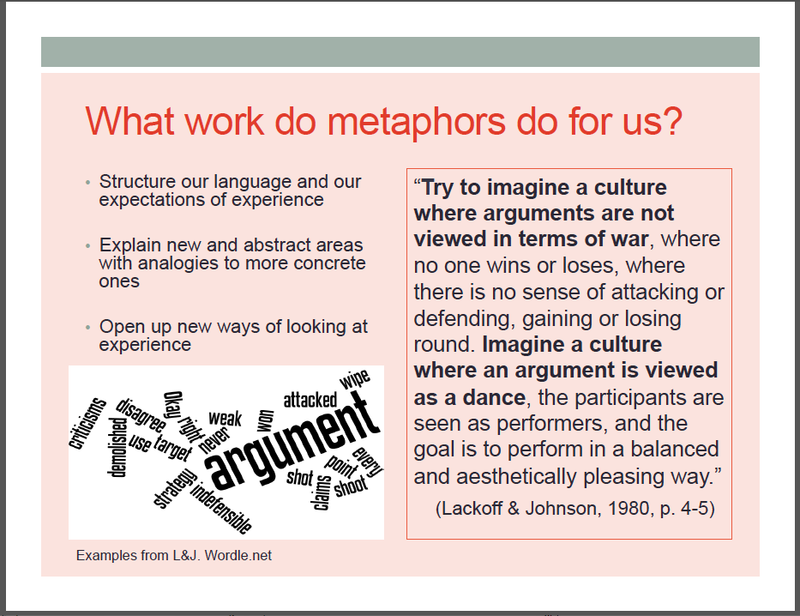 An example of a metaphor used by both Caroline (Slide 4) and Nick Sousanis (p.18 in his book) and taken from Lakoff and Johnson is reframing ‘argument as a dance rather than war’. In my own recent work, with Frances Bell and Mariana Funes (2016, p.80) we have written that metaphors need to be treated with caution. Lakoff (1992) points out that metaphors are asymmetric and partial and Morgan (1997) writes of metaphors, “in creating ways of seeing they tend to create ways of not seeing” (p. 348). Metaphors shape the way we see and the way we act, they enact a particular view and can be “self-fulfilling prophecies” (Lakoff & Johnson, 2008, p. 132). By using the Gig metaphor to create a list of skills, what skills do we exclude? What do we fail to see? So in any form of discussion about new metaphors it will be necessary to consider the limitations of the metaphor. These are complex issues. Roy Williams (@dustcube on Twitter), who was not at the conference but who has seen Caroline’s presentation, wonders if we avoid engaging sufficiently with complexity because it is too much for us; we are like people who are hungry for ideas, but keep walking quickly past the chocolate-ideas shop, because we think they might be ‘too rich’ for us. I would have liked to have spent a bit more time in the chocolate shop, maybe with a workshop (or similar) after Caroline’s keynote to play and experiment ‘with possible metaphors to guide us on the way forward’ in these changing times (Haythornthwaite, 2016). Limits to connectivity – how much of it do we (students, teachers) really want, and what are the demonstrable benefits? Educators’ roles: should we as educators respect students’ concerns to limit or bound learning networks, or should we strive to overcome them? Discussion in this thread was wide ranging. Sonia’s research is into 13-14 year old young people’s networks and how they manage connections between home, school, their community and elsewhere. 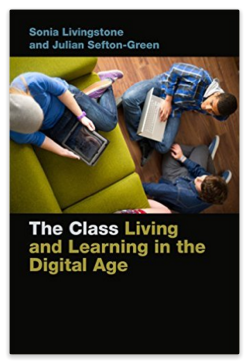 She has found that there is some resistance from teachers, parents and students, who want to maintain boundaries and that connections across home and school can become ‘classed’ leading to inequality in learning experiences. There was discussion about the need to balance connected learning (dialogue and collaboration) with individual or independent learning (silence and contemplation). Too much connectedness is not conducive to learning. Participation can be experienced as suffocation. Private, off-grid, solitude and contemplation are key factors in learning and disconnection is a part of learning that needs to be rediscovered. Identity is an issue. By the end of the thread we were no nearer determining how students can take control of their learning in and out of school in formal and informal learning. The point was made that technically there are no limits to connectivity, although physically connectivity can be variable according to bandwidth and geography. The manipulation of Facebook, Twitter and Google in controlling what we see can limit connectivity and digital literacy should include critical questioning of platforms and assumptions. Sonia’s research has revealed that younger people are more willing to change platforms than older people and younger people are more willing to use adblocker software. It was suggested that building digital connections across the age range would be beneficial. The question was raised of whether (with increasing visibility and traceability online), privacy is any longer possible. This led to consideration of the role of surveillance and monitoring and some discussion of Jose van Dijck’s book The Culture of Connectivity. I spent some time reading around this and writing my contribution to the discussion, but made the mistake of writing it in Word and then copying and pasting it into the forum. To my dismay it copied as an image which meant that none of the links worked – so I am attaching it here. 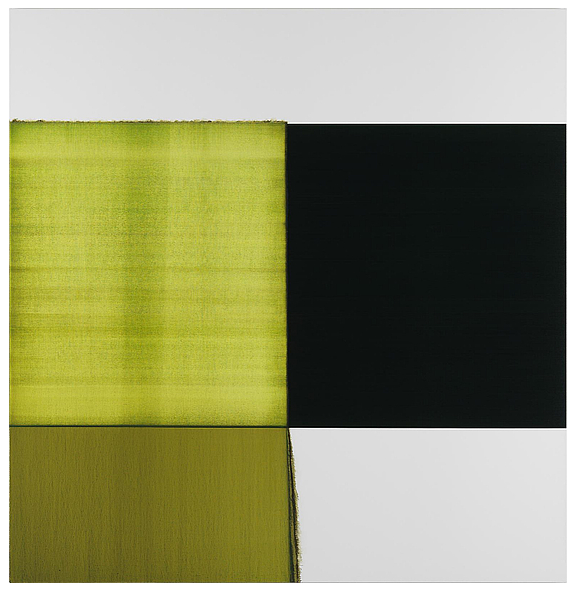 Post about Jose Van Dijck’s work . The point made by van Dijck and Sonia, which was significant for this discussion, is that there is a difference between connectedness and connectivity. Connectedness is social participation. Connectivity is mediated by systems platforms. Sonia pointed out that in their connections and connectivity young people are at risk of a double whammy of surveillance. In connectedness they are at risk of surveillance from teachers and parents; in connectivity they are at risk of surveillance from the state. I suspect we are all at risk in these ways, not just the young. Mariana Funes pointed us to Dave Egger’s novel ‘The Circle’ and Michael Harris’ book – ‘The end of absence. Reclaiming what we’ve lost in a world of constant connection.’ These books address the question of what would be lost if everything is connected – the loss of lack, the loss of absence and the loss of a non-performative life. This question was not really taken up and discussed other than to say that the answer would be dependent on resolving the tension between learning agency and autonomy, and the teacher’s need to intervene. It will be a matter of progression, topic and context, but learners need uncertainty to become radical sceptics. Facilitator Steve Wright: What have the ANTs ever done for us? Packing your cases to follow the actors…. What does it mean to be ‘present’ online? Presence, according to Oxford Dictionaries Online is defined as ‘a person or thing that exists or is present in a place but is not seen’ and by Cambridge Dictionaries Online as ‘a ​quality that makes ​people ​notice or ​admire you, ​even when you are not ​speaking’. Is it possible to be noticed online if you are not visible and don’t speak? I am intrigued by the idea of ‘absent presence’, the idea that we may be able to enhance our presence by being absent. My father always used to say ‘absence makes the heart grow fonder’ as he set off on his long trips away. I’m not sure I agree, but can absence have a positive impact on presence? I think we would readily accept the more obvious cases of the past having presence in our lives, departed loved ones being present and so on. The suggestion that our presence may be stronger through being absent in lived time is more counter-intuitive for many of us, particularly in an age of hyper-connectivity and digital distraction where many people work hard at being continually present; where personal relevance is for some equated with the number, reach and always on, always present, always accessible, nature of our digital connections. Like many others, particularly those who were young in the 60s, I have, in the past, explored meditation, yoga and other ways of avoiding distraction, stilling the mind and getting to know myself through solitude and contemplation. But that was not to be my path. My path was marriage, motherhood, work and increasing busyness and I loved it. Solitude, contemplation and coming face-to-face with myself in ‘stillness’ was harder than busyness in many ways and I was happy to leave that path whilst my family grew up. A few years ago I came back to thinking about solitude and contemplation and its place in learning, through a set of unexpected circumstances. I attended a four-day face-to-face course which was ‘full-on’ from morning to night. Every minute of the day was timetabled and social events were arranged for the evenings. I found it overwhelming. The course leader asked me why I wasn’t saying anything or making much of a contribution, since he thought I had plenty that I could contribute, but the cacophony of voices and relentless activity silenced me. I simply could not find my voice. The next year I attended the course again, but this time I attended it from a distance as an online participant. What I discovered was that the distance allowed me to find my voice and establish a presence in the course. I was distant present. The course was designed so that online participants were projected into the face-to-face space via a synchronous video link, but the distance afforded a time difference, which meant that I didn’t have to join the room/course until midday. I had the whole morning to occupy a different quieter space, to walk, think and write in solitude. When I joined the course online at midday, I felt much more present than I had at any time during the previous year’s face-to-face experience. This started me thinking about the role of distance, solitude and contemplation in my learning and identity formation; the role of absence; the role of different spaces in online interaction and learning. In those earlier days of online connectedness, I valued the distance and the asynchronicity it afforded. I didn’t have to respond immediately in an online discussion, I had time to think. I could choose how visible I wanted to be, whether to post a photo of myself. I could hide my reactions and feelings more easily and so on. But as time has gone on, this distance seems to be shrinking as everything becomes more synchronous; distance and privacy are losing out to public as the default. I find myself increasingly trying to maintain the distance I found so valuable in the early days of my online experience, but it is a dilemma. I am aware of and value the advantages of online connection, of being able to find the information I need at the click of a button. Some of my closest connections are the result of online interaction, but my question is do I need to be always online for them to ‘see’ me or for me to ‘see’ them? I don’t think so, or I hope not. I value them not for being always available and always visible, but for ‘who’ they are, their depth of character, their integrity, their wisdom, their patience, tolerance and many other characteristics which have nothing to do with their online influence, their popularity, the number of Twitter followers they have, the number of friends they have on Facebook, the number of comments they get on their blog, or their instant availability. Some of my most valued online connections are the least visible. Effectively they are ‘absent’ to much of the online space. They are in a different space, a quieter space, and judging by what they say when we are in contact, a more reflective and contemplative space. Their presence is all the more evident for their absence. This led me to this video where Michael Harris talks about his book. The second Networked Learning Conference Hotseat starts on Sunday 8th November and will run until the 14th. This time it is facilitated by Sonia Livingstone, a Professor in the Department of Media and Communications at the London School of Economics, who has found in her research with 13-14 year old young people in which she follows their networks at home, school and elsewhere, online and offline, that they are concerned about increased connection between home, school and elsewhere, wishing to maintain boundaries. She introduces and says more about her work in her Welcome message in the Hotseat. Sonia then goes on to ask 3 questions, giving each a separate thread. My questions for this hot seat are about the limits to connectivity – how much of it do we (students, teachers) really want, and what are the demonstrable benefits? What are the risks of connectivity and what kinds of privacy or control or independence could be lost if everything is connected? Should we as educators respect students’ concerns to limit or bound learning networks, or should we strive to overcome them?